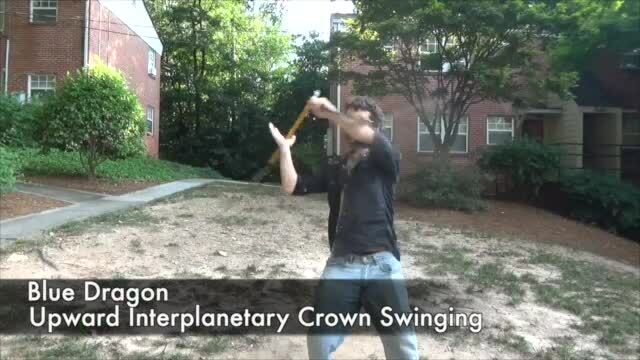 Swing the dragon's crown around the different planets along the vertical planes. I may start writing fantasy metal. Using the keywords [blue swing upward interplanetary qr] we found the following similar topics.